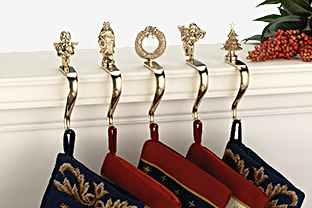 Jefferson Brass Company Blog tagged "Gift Guide"
20% off all orders of $150 or more! Including the popular VA Steps and Colonnade Bookends and Thomas Jefferson Candle Holders. Select products on sale this week only. 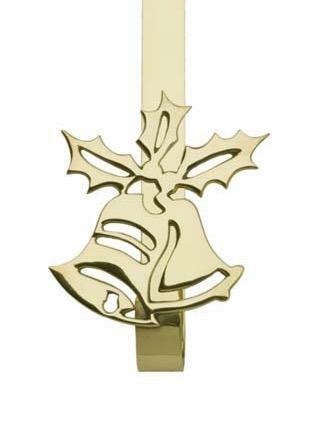 Our festive Christmas tree holiday ornaments in solid brass are beautiful accents for the tree or the home. Hang them from your sconces or chandeliers, from your garland in your entrance way, or simply place them around your home for a special sparkle. These Christmas tree ornaments are affordable, elegant hostess gifts for the holiday season. Because they are cast in solid brass, they will last for generations. 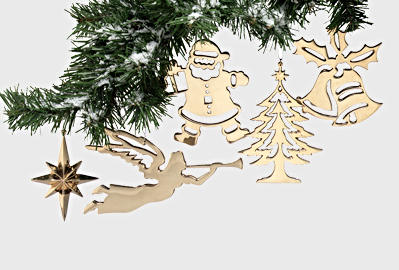 Capture the magic of Christmas with these festive solid brass trivets! Each piece was created with the very spirit and wonder of Christmas in mind and designed to be treasured as family heirlooms. Establish the tradition and begin your collection today! Father's Day is on Sunday June 19, 2016. What better way to celebrate dad than with personalized brass gifts from Jefferson Brass Company. Click Here to see our Father's Day Gifts. Our Brass desk and decorative items are designed for gift giving - these high quality pieces set the executive standard. Intended for discriminating individuals who appreciate superb craftsmanship, Jefferson Brass decorative accessories for the office and home are designed to be used, admired, and above all, enjoyed. Many of our brass gifts can even be customized with monograms and engravings for an extra special touch. Receive 15% OFF all Executive gifts for Father's Day by using the discount code "DAD" at checkout. Sunday May 8, 2016 is Mother's Day, and if you are looking for the perfect gift, check out our Brass Gift Guide for Mother's Day. These are five great gifts that any mother is sure to love.